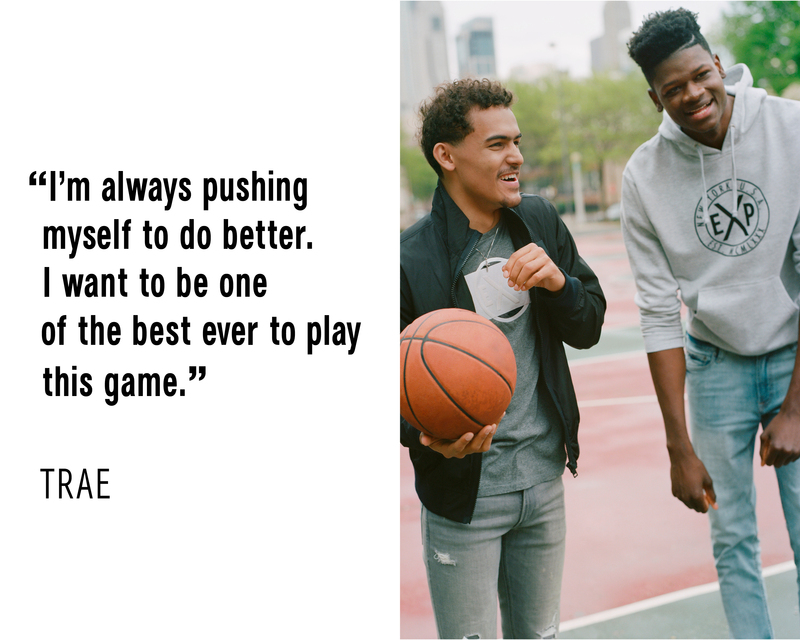 Earlier this summer, Mo Bamba and Trae Young’s lives changed forever when they officially became NBA players. Both were wearing Express tailoring for the ceremony—Bamba in a classic navy kit and Young in a headline-grabbing shorts tux—and both were among the first picks in the 2018 Draft. We’re not going to say it was the suits that did it, but Bamba and Young looked every bit legends-in-the-making on a night when everyone in the league was watching. It was a good play. Apart the fact that they were in the same Draft class, Bamba and Young couldn’t be more unique as players. 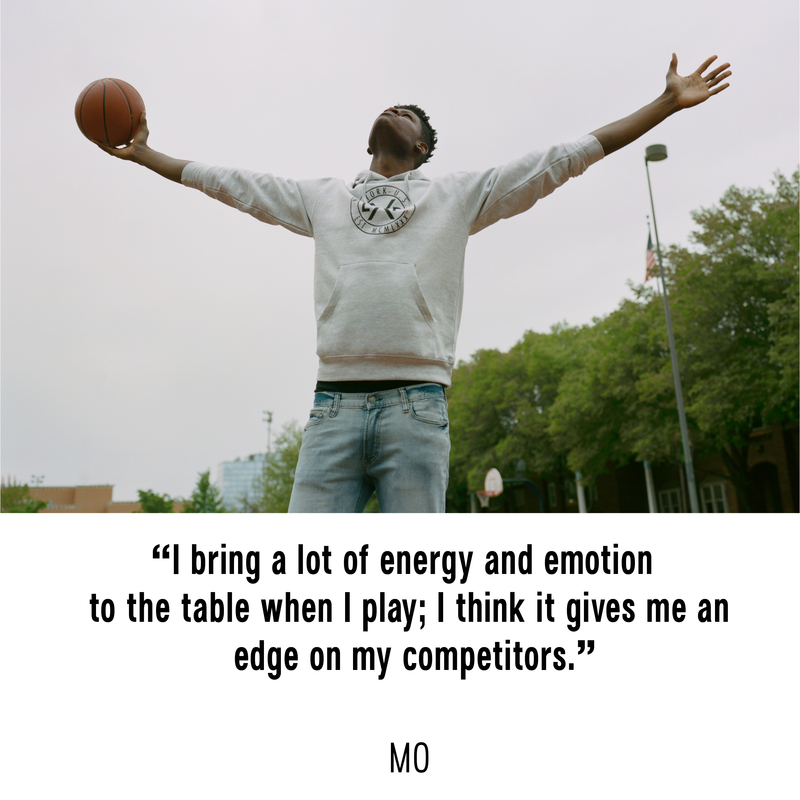 Bamba is known for his defensive skills, made possible by his speed on the court and his record-breaking 7’10” wingspan. Young, meanwhile, is a shooting machine, with a skill set and stature that often inspires comparisons to NBA great Steph Curry. 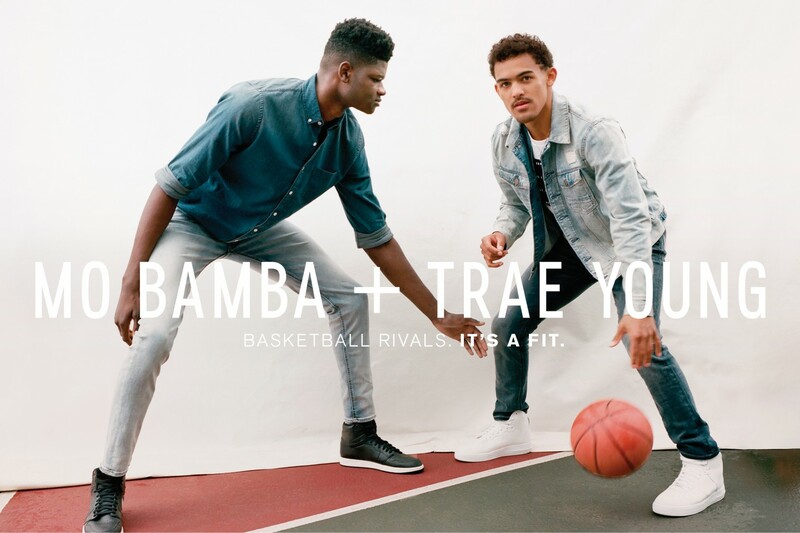 In addition to being wholly different players, Bamba and Young played on rival teams in college and will continue that tradition as pros as well. “Trae is a very good three-point shooter. He pulls it from way behind the three-point-line.